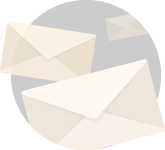 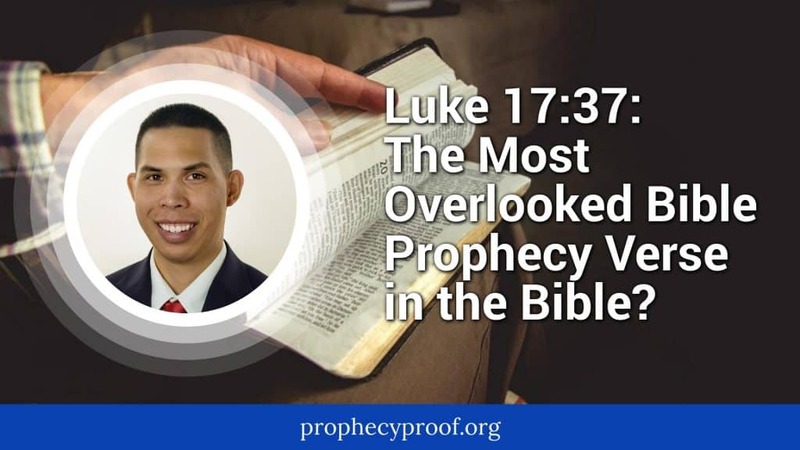 I seek to make Bible prophecy easy for people of all levels to understand and to provide people biblical insight about Bible prophecy and current events without the hype and sensationalism often found on other Bible prophecy websites and platforms. 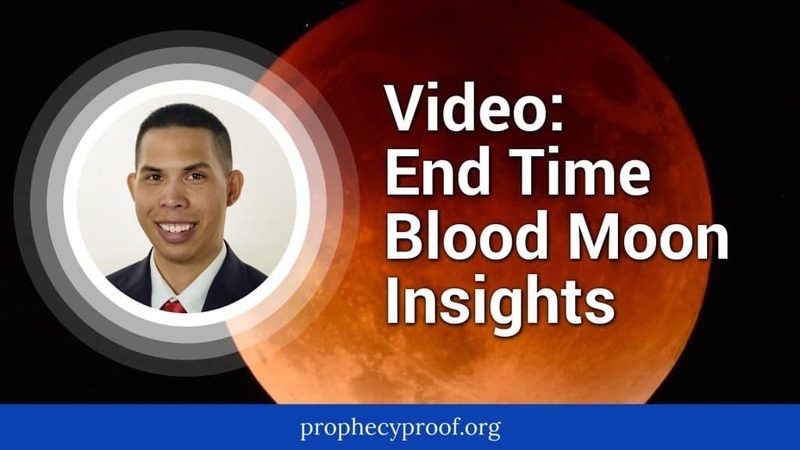 The articles on this page relate to the research I have conducted in Bible prophecy and related topics. 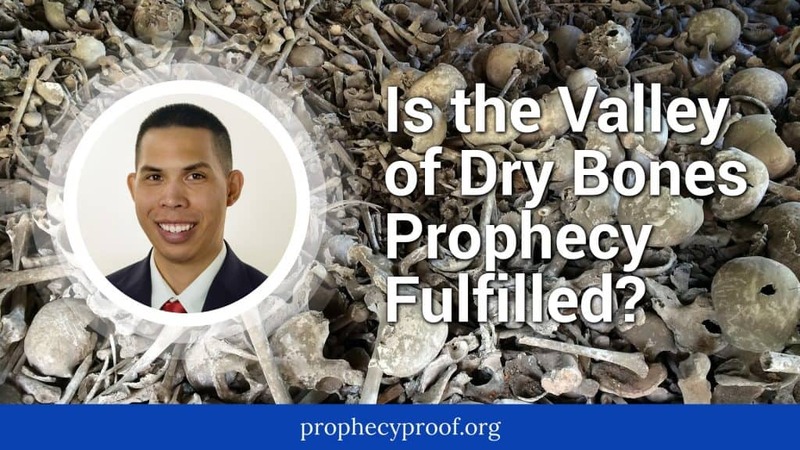 Is the Valley of Dry Bones Prophecy Fulfilled? 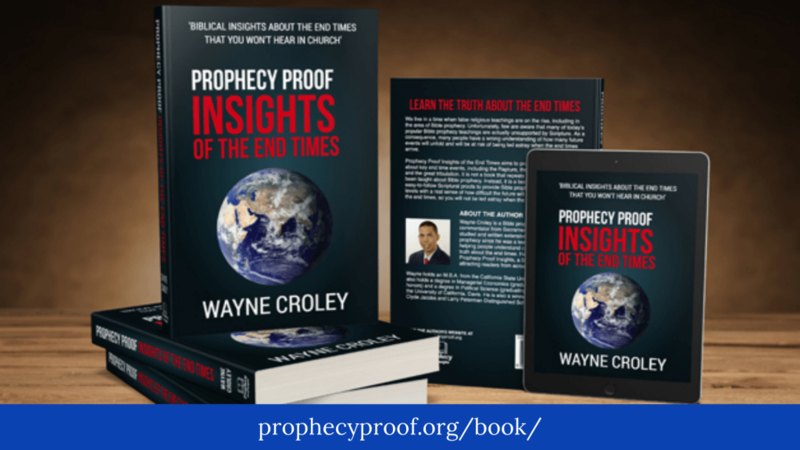 Some people believe that the Valley of Dry Bones prophecy relates to the creation of the state of Israel in 1948. 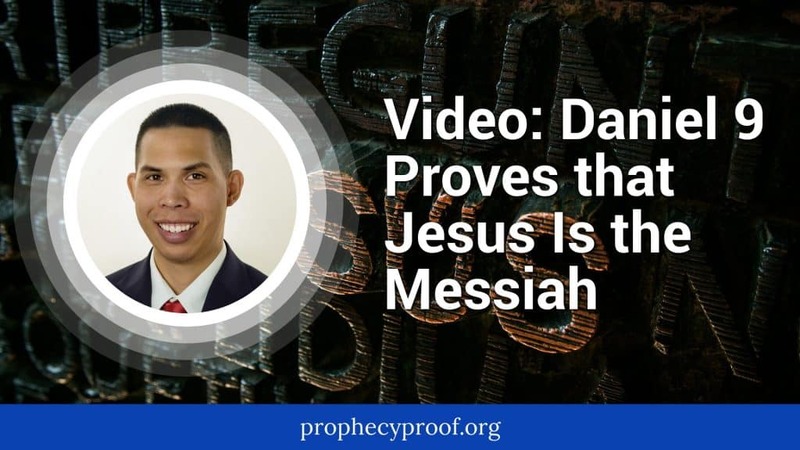 I answer whether the Valley of Dry Bones prophecy has been fulfilled through the creation of the state of Israel in 1948 in this article. 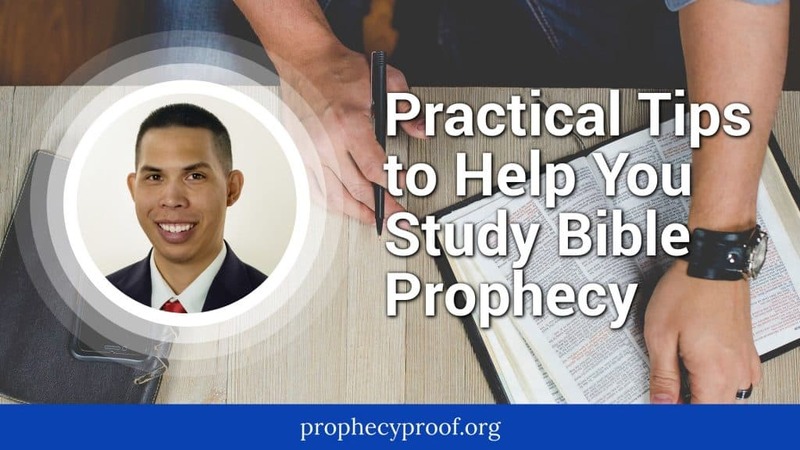 I thought it would be a good idea to do something different in this article… I thought it might be useful to write an article aimed at people who have just begun to learn about Bible prophecy or are interested in learning about Bible prophecy but unsure where to start. 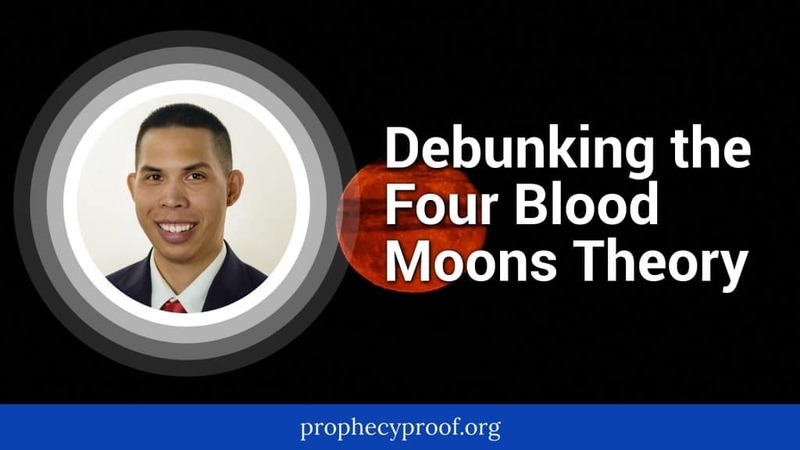 I was once in this position, so I know how cumbersome it is to start with no knowledge about the topic of Bible prophecy. 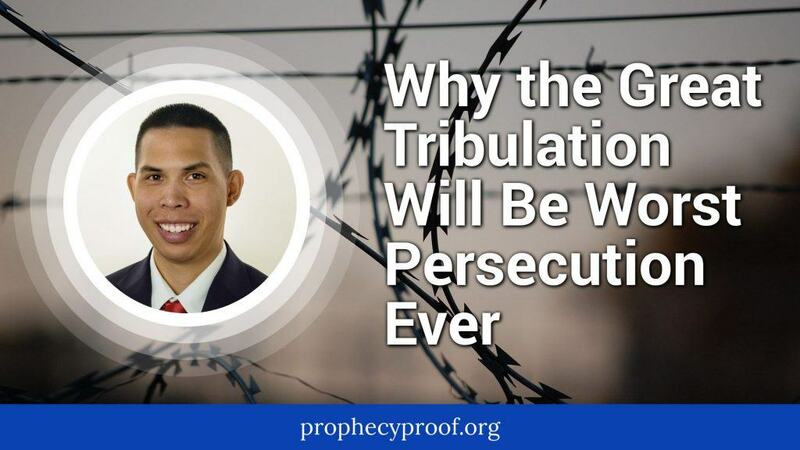 Therefore, the purpose of this article is to provide some practical tips to people who have just begun to study Bible prophecy or are interested in starting.